As 2017 is about to end, it is also time to do a round-up. I started writing on THERAGEFFECT just this year, which was also when I actually first started playing around with makeup. I try my best to give honest and frank reviews because I’m not paid or sponsored to do any, and I hope they have been useful in your shopping decisions, or at least interesting to read 🙂 Although I generally don’t regret many of my purchases, I definitely have a few star favourites. Here is my list of 10 products tried and loved in 2017. I’ve raved about this so many times that it’s no wonder it made my list of top 10 cosmetics in 2017. One of the best lip tints and lip products I’ve ever used, I wish this product will never disappear, and just maybeee add more shades? Good coverage, no oily or sticky feeling, minimal oxidation – what more can I ask for in a BB cream? I’m still on my first tube for 4 months, and I’m probably only halfway through even though I use this almost everyday. My only worry is that I tried to repurchase this in Korea recently and they changed the packaging – let’s just hope that they didn’t change the formula (for the worse) as well. I bought this after long deliberation (months to be exact) because it is not the cheapest eyebrow pencil out there in the market. 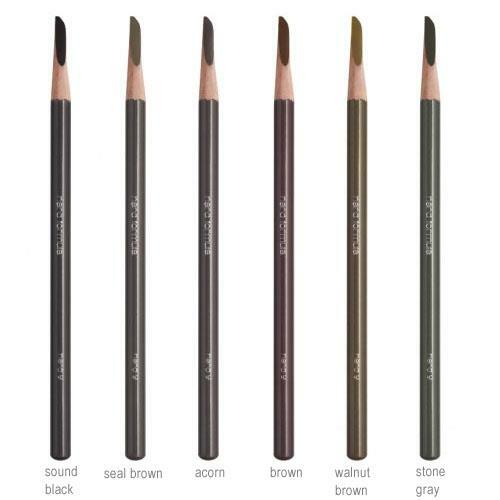 The lead pigment only comes off when in contact with the oils secreted in eyebrows, and I find that it really helps to shape and fill my eyebrows in easily. Only downside – you have to sharpen it at the shu uemura store. My face becomes an oil well very easily, so I bought this for sebum control. I ended up loving this powder for its ability to keep my makeup in place for hours, in addition to its commitment to anti-sebum. 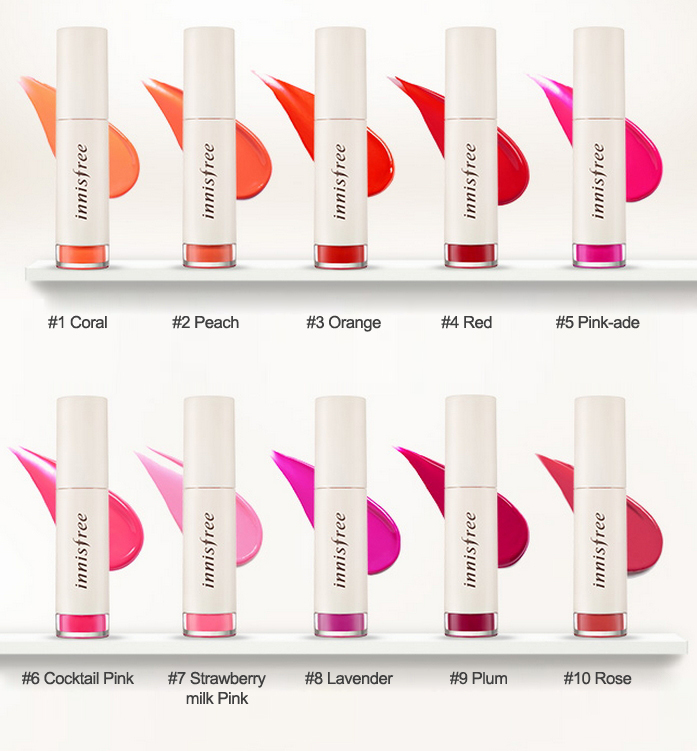 Another star lip product from Innisfree, what is most impressive isn’t just long staying power and beautiful colour payoff. From personal experience, I can apply one layer of peachy-pink on initial application, which eventually leaves behind a brighter and more intense pink tint on your lips. I’m sure you’ll love the dual colours as well. Another high-raved about product (raved by me, at least) that definitely topped my list. In fact, I love the formula so much that I bought 3 shades of this. I also appreciate how easy it is to apply to look ready – just one swipe and you’re good to go. I’ve experimented with many different types of eyeliners over the year because I’m not great at drawing so sometimes I blame it on the pencil. 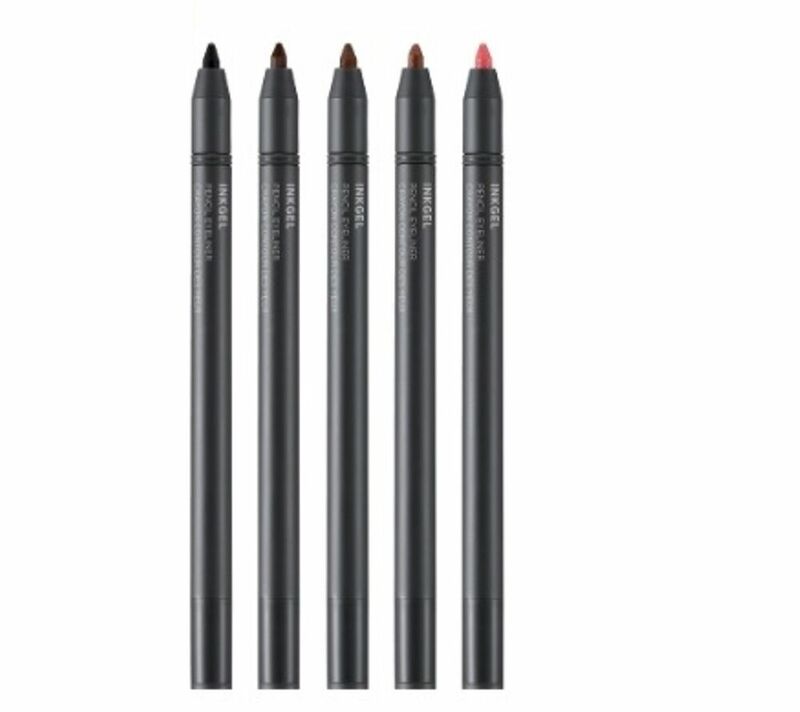 I had one of my liquid eyeliners smudge completely in Korea because my eyelids were too oily, but this pencil eyeliner has held up strong with zero smudging through long bouts of bad weather – highly impressive. Long lasting, soft colours and extremely affordable price are everything that makes peripera’s lip tint so famous. I was initially not very impressed with my first try of the product; now, I am a converted fan with 3 shades bought on 3 different occasions. How could I leave out this cushion that changed the way I look at compacts? 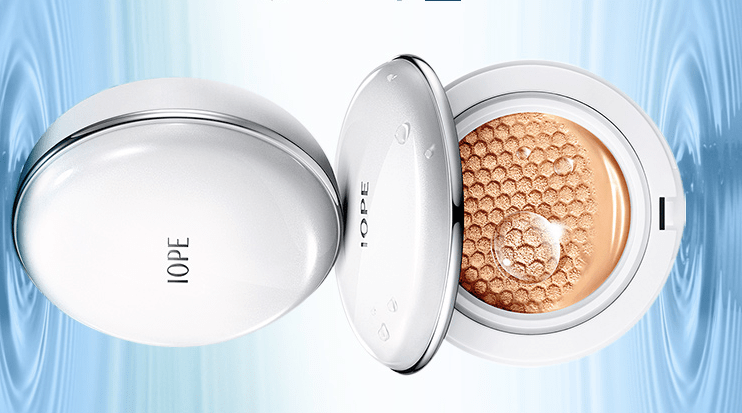 IOPE’s Air Cushion provides much better coverage than you could expect from a compact cushion. Together with moisture and longwear properties to stay on your skin for hours without feeling like your makeup is flaking off, this cushion is one that you’ll definitely want to keep in your makeup pouch. Agree on the Innisfree No Sebum Powder! Such a good product for its price too! Thank you so much for the kind comment! I always strive to be honest in my reviews because I know people are reading and relying on what I write to make informed decisions, I don’t want to encourage purchases that I personally didn’t even like. I totally get you. I’m the same way. If I didn’t like a product, it wouldn’t make sense to promote it (plus, I’d feel super guilty if I learned I caused someone some bad breakouts!). I’ll definitely find that powder and maybe do a comparison to a really inexpensive, but effective powder called Coty Airspun powder. I think that would be interesting.